A three channel amplifier is made up of three amps built into a joint chassis, sharing a common power supply. 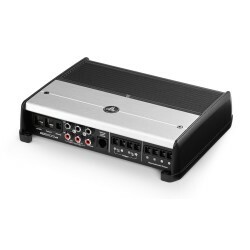 The advantage of a 3 channel amp over other models is that it allows you to drive a pair of speakers and a subwoofer, giving you amazing quality sound at an affordable price. 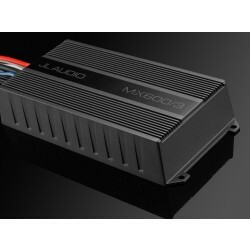 Investing in a 3 channel amp for your car is a great way of giving you cleaner, fuller sound on the go. Rather than listening to your favourite music through a single speaker, a 3 channel amp allows you to power multiple devices at once, helping you enjoy the music as it was intended. Great service from caraudiocentre. Arrived very quickly, well packaged. Good amplifier. Driving an eight inch sub and front component speakers. Have used caraudiocentre. A few times, each time is a faultless service.